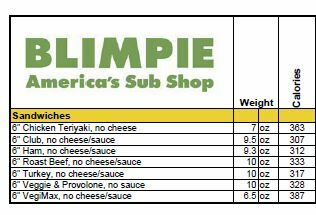 On the quest for more lunch fare that does not need to be prepared, I took a look at the nutritional information for Blimpe. 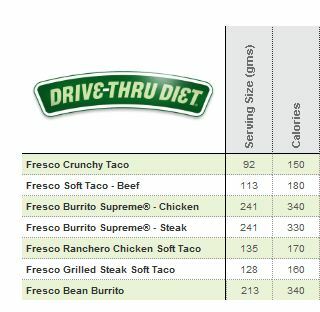 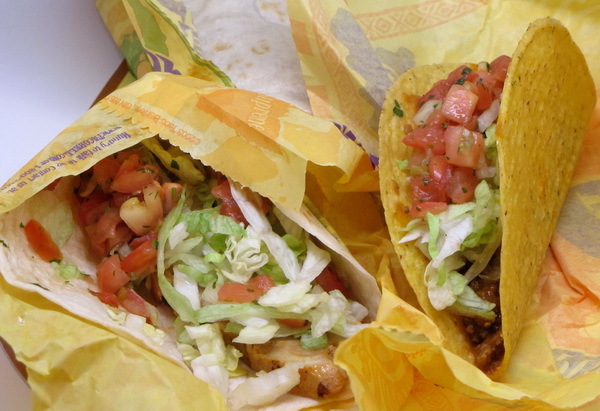 I was so surprised to see so many sandwiches under 400 calories. 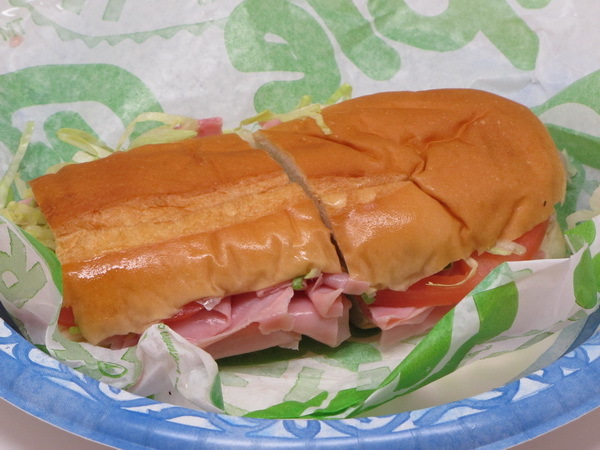 Here’s a ham with tomato, lettuce and onion – just under 400 calories !